David was born and raised in Newcastle, 1 of 5 boys. David was educated at Broadmeadow Boys High School. David then attended Newcastle College of Advanced Education between the years of 1977 til 1979. At the completion of his Diploma in Education David worked for Colonial Sugar Refinery as a teaching tutor on a cattle station in the Northern Territory and then on a sheep station in Queensland. David was appointed to Rouchel Public School in the Upper Hunter as Teacher in Charge in 1982. David met Amanda at this time through teaching as Amanda was Teacher in Charge of John Foley Special School in Muswellbrook. They were married in Muswellbrook in 1985 and have 5 children Zachary, Yedda, Eamonn, Imogene and Finley, all now living and working in Newcastle. They are also proud grandparents. In 1992-93 David retrained as a Special Education teacher and Amanda as a School Counsellor in Newcastle. They were both appointed to schools in the Central Tablelands of NSW and now hold executive positions with the NSW Department of Education. Amanda was educated in Sydney and was a member of Interact throughout high school. Her tertiary studies were at Sydney University and the University of Newcastle. Amanda first joined the Rotary Club of Rylstone – Kandos in 2003 followed by David in the same year. David was elected President 2006/2007 and Amanda will be President for the 5th time in 2018/19. David has been Assistant Governor for Zone 3 from 2015 – 18, and Amanda is taking over this mantle in 2018 – 21. David and Amanda both received Paul Harris Fellowships from the Rotary Club of Rylstone Kandos in 2011 and both were recognised by the District through a Paul Harris Sapphire in 2016. David and Amanda both joined the District’s Short Term Youth Exchange with David becoming Chair following Adrian Roach. Amanda joined the District YEP Exchange Program as a Youth Exchange Officer, Youth Protection and Welfare Officer. David became Chair of the YEP Committee in 2017. 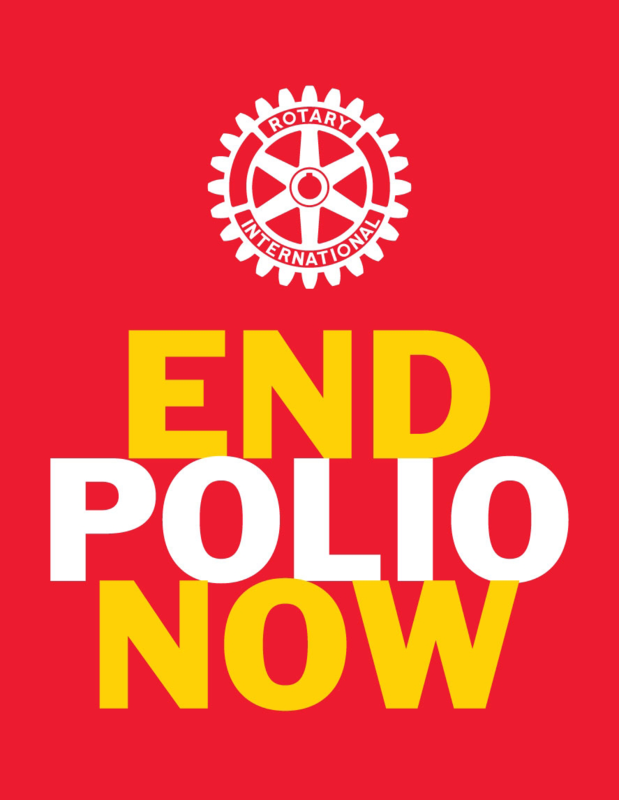 Some of their children have participated in Rotary and University exchange programs. 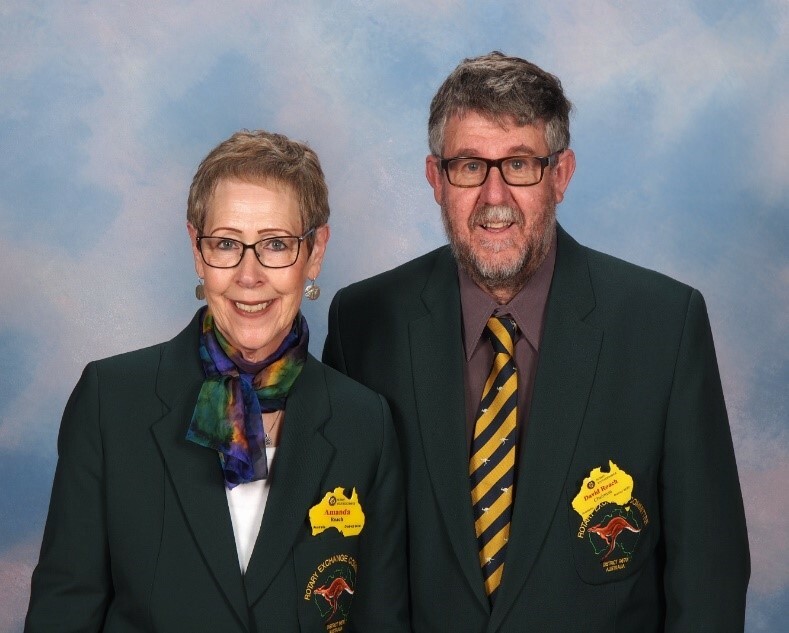 David and Amanda are extremely active at Club level assisting with the coordination of all major community projects and fundraisers for the Rotary Club of Rylstone – Kandos. They also manage the Australiana Gift Shop on behalf of their Club. David and Amanda are determined to continue the outstanding work of Past District Governors and the present G Train, being acutely aware of what has been done in the past by the many great clubs and their honoured members, whilst keen to support the aspirations of those now benefiting from membership of Rotary.